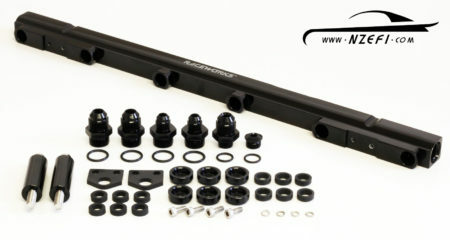 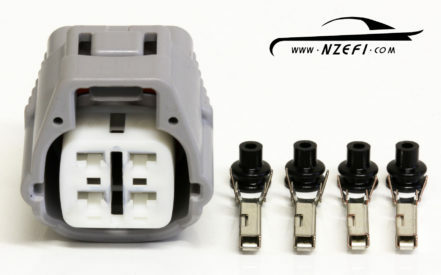 You are here: Home › Search results for "toyota"
Toyota Starter Motor Connector – Common Late Models 1JZ, 2JZ, 3S-GE etc. 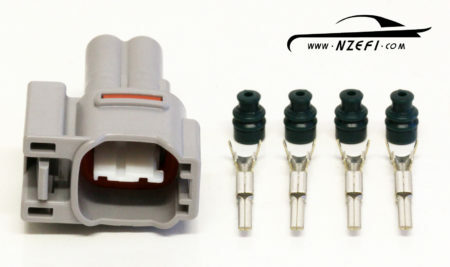 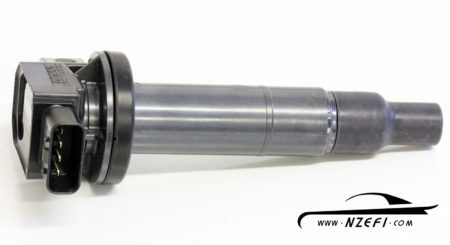 Toyota E-Throttle Body Connector – Late 2JZ-GTE VVTi etc. 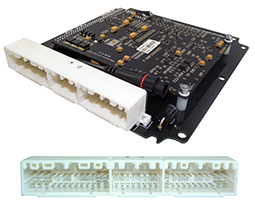 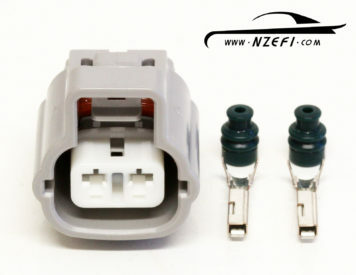 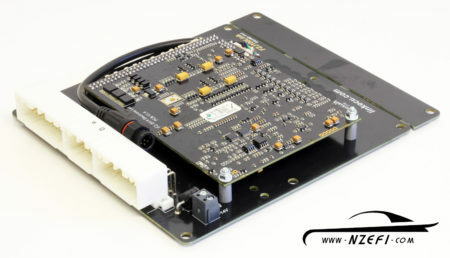 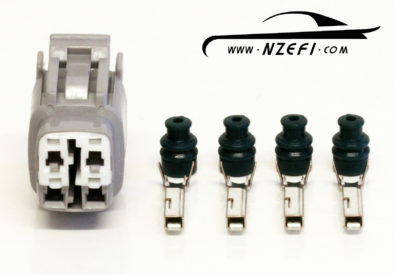 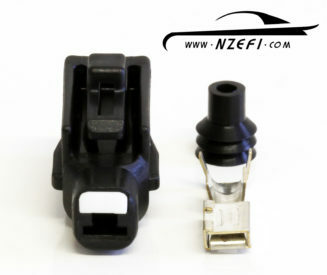 Toyota E-Throttle Motor Connector – Beams 3S-GE, 1UZ-FE VVTi, etc.